When it comes to shooting a bow and arrow, mistakes can be painful and potentially deadly. 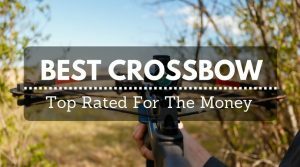 It is important to understand the proper method of shooting as well as how to hold and handle the bow and arrows even when not actively shooting. 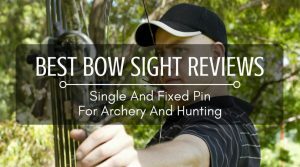 Along with safety issues regarding bow handling, there are also issues that will make shots miss the targets. To make better shots, there are easy mistakes to identify and many of them require subtle tweaks to get the shot right. To diagnose the mistakes, it is helpful to have a partner – standing in a safe location – analyze your shot. It is also helpful to have that partner record your shot, so you can also analyze the mistakes you are making. 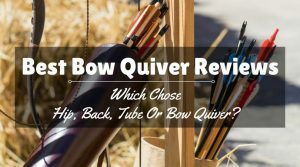 Recurve bow hunters often make mistakes with their stances, elbows, grip, anchor points, breathing, and sighting. 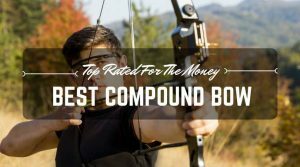 Once you recognize your mistakes and you correct them, your muscle memory should overcome the problems and your recurve bow shooting will improve dramatically. To prepare for the shot, stand with your feet shoulder-distance apart, pointing with the shooting line. It can be helpful to put tape on the floor, so you can keep your feet in the same spot with every shot. The feet should not point directly at the target. The knees should be in line with the feet. The bottom half of your body should be rock solid, because it is your foundation. The upper body also needs to be in the proper position to the target. 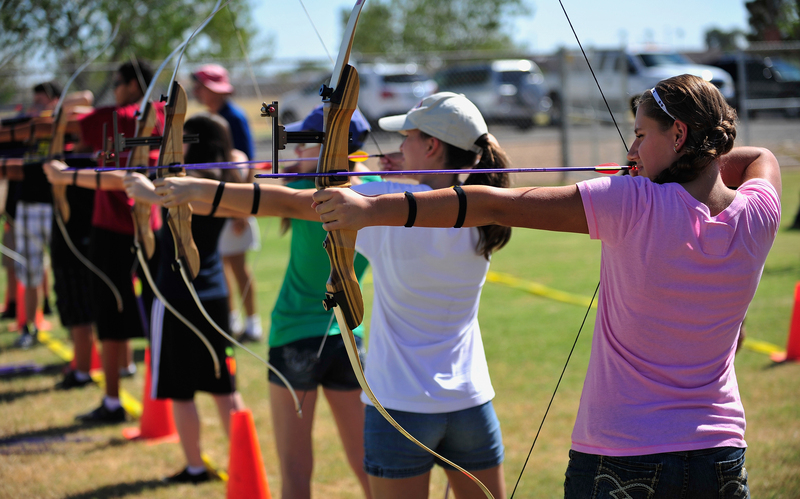 Your head and arms are the only parts of your body that will move when you shoot your recurve bow. Your torso does not face the target. When you shoot, stand up straight, like you are being measured at the doctor’s office. Turn your head so you can see the target. Raise the bow and point it to the target. Grip the string, without moving your torso. Draw the string back without moving your head. Use the same stance, every single time. This is a common problem and it is easy to correct. It is easy to see when you draw the string back. Look at the eye of the elbow. If the eye of elbow is at an angle other than horizontal, you must rotate the elbow so the eye is horizontal. Doing this will prevent injuries and will improve your shot. Keep the elbow straight and the arm horizontal. 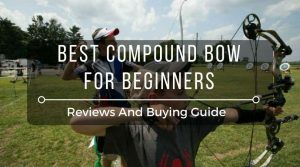 The grip you use on the bowstring can alter the way the bow shoots. 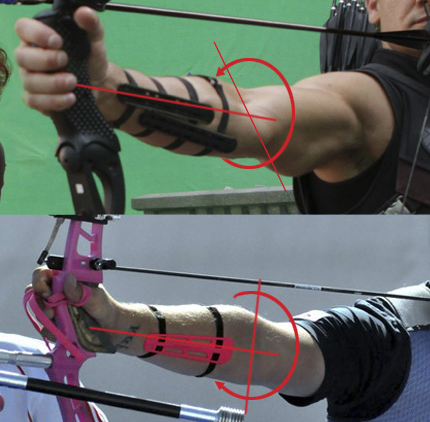 Too many archers do not put their finger grip in the correct place. So, when the string is drawn, the arrow points in the right direction, but once the bow is released it will send the arrow in the direction of your hand. This causes the bow to wiggle and kick. The horizontal grouping of your arrows will be poor. Like the other common mistakes, this one is easy to fix. The quickest fix is to use a sling to draw the string. The other is to relax the grip. 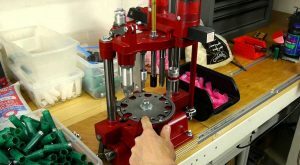 It is also helpful to look at where the fingers grip the string. Take the time to put the fingers in the proper place. Beginning archers do not use a consistent anchor point, mostly because they don’t know what it is. 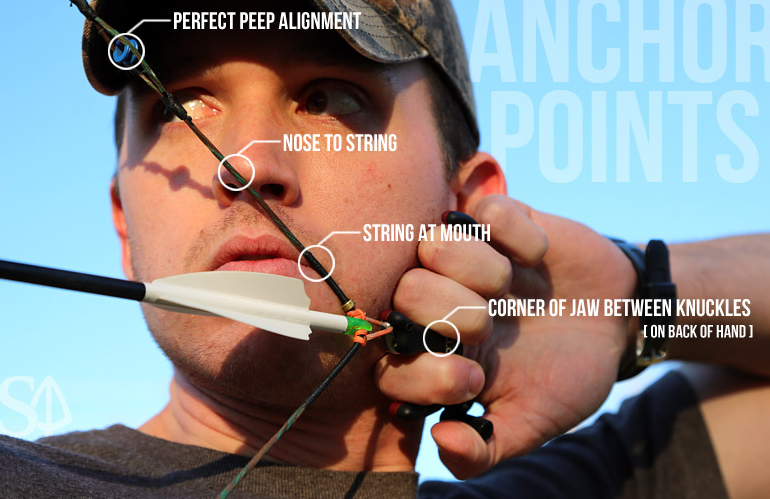 The anchor point is the farthest point that you draw back the bowstring. Archers usually choose a spot on their faces, like the corner of their mouth or near the bottom of the chin. Once an archer chooses an anchor point, it is important to use that point every time. When archers use a different anchor point, there will be no grouping of arrows. 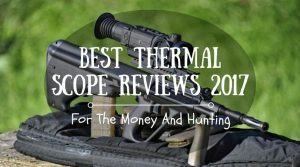 No one will get good shots by just drawing the bowstring and shooting. Too many archers try to rush through the shot, because they see actors on television shooting quickly. This doesn’t work, especially in competitive situations. The best shots will come, but they can take time. It is helpful to develop a breathing routine prior to releasing the bowstring. 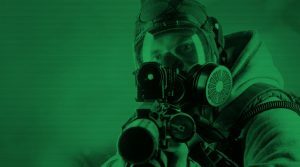 By taking a few breaths, you can think about the shot, check your alignment, and fire when ready. It is almost like meditating and the moments of breath should be peaceful and focused. If everything is aligned and you feel truly ready to shoot, you might even be able to hit your target with your eyes closed! Many archers make a mistake because they do not sight the string. This does not mean that you need to put a sight on the string, but you must see the string before you shoot it. The string will be blurry, because it is off to the side. You should be able to see the string in a horizontal position. If it is not there, then you are not making a good draw. Adjust so you can see the string in each shot.